Microsoft Office 365 by Live-Tech is a subscription service that combines familiar Microsoft Desktop Apps available on your own computer (Word, PowerPoint, Excel, Outlook, OneNote and Publisher) with a set of web-enabled tools (Lync web conference, Exchange email for business, and additional online storage with OneDrive). Live-Tech Office 365 is a subscription service that combines familiar Microsoft Desktop Apps available on your own computer. Word, PowerPoint, Excel, Outlook, OneNote, and Publisher with a set of web-enabled tools. Skype for business, Exchange email for business, and additional online storage with OneDrive. which streams live versions of these familiar productivity tools directly to any computer with Internet access so that you can work with all of the Microsoft Apps and tools from any location and on any device. With Office 365, you also benefit from automatic upgrades and patches, so your business is always working with the latest versions of the software. 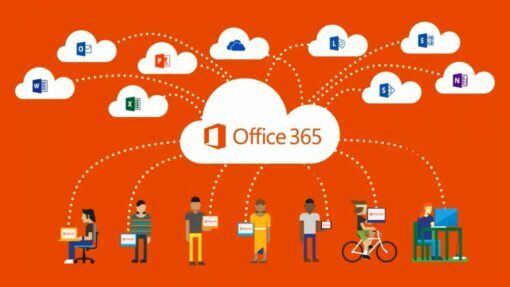 How is Microsoft Office 365 from Live-Tech different from Office 365 from Microsoft? We offer the exact same Office 365 plans, but our plans come with the Live-Tech “Concierge”. You get, seamless A-to-Z migration and onboarding with a dedicated agent and 24/7 customer support on all issues, no matter how small, by phone, email or chat. What’s more, we resolve most tickets in less than 1 day. With Microsoft, you only get migration self-help guides and web support and 24/7 phone support for issues that are deemed critical by Microsoft, not by you. For all other support issues, you are left to your own devices. Experience the difference, Subscribe Today. Have questions? Talk to us toll-free on 1 (888) 361-8511 or write to us. 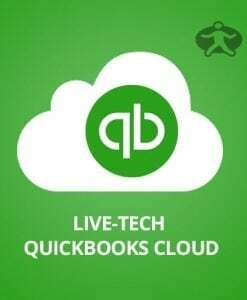 Live-Tech Microsoft Office 365 is a complete solution ! 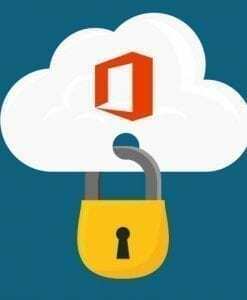 It includes All Microsoft Office Products, WebApps, Mobile Apps, Advanced Features and 1TB of OneDrive. I can Work, Collaborate & have Total Office Freedom. Live-Tech Support includes easy boarding techs to assist with full Migration, no down time durring the upgrade. 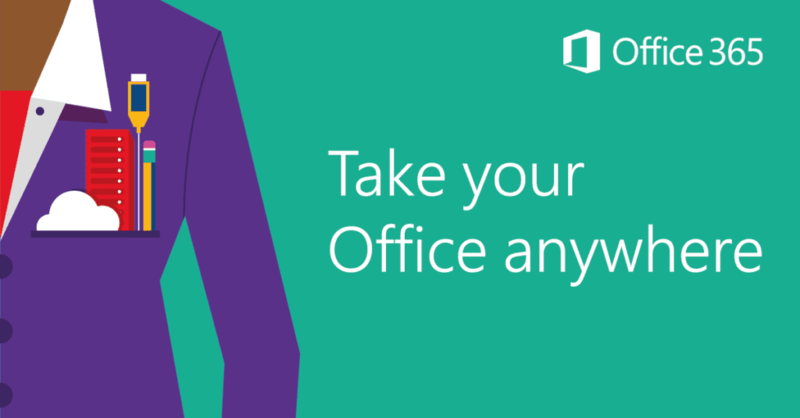 Switch Today and Experience the Live-Tech Office 365 difference.